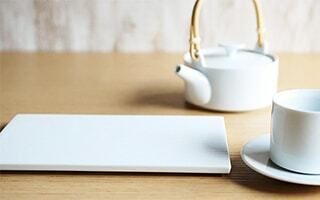 Beautiful white porcelain makes tea and food stand out. This is SUI series from 224porcelain. 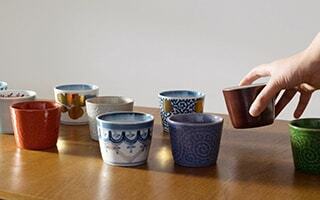 SUI series has teacup, saucer, serving platter, bowl, dobin and kyusu. Simple and linear design fits various types of cuisine. 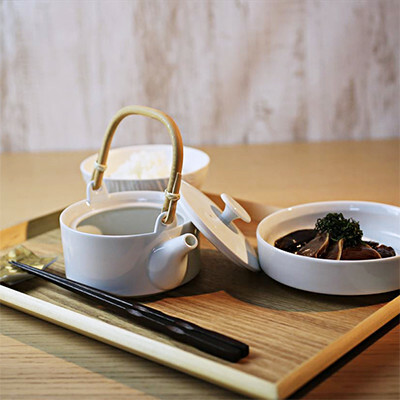 You can enjoy dinner or tea time with white teapot, teacup, and serving platters. 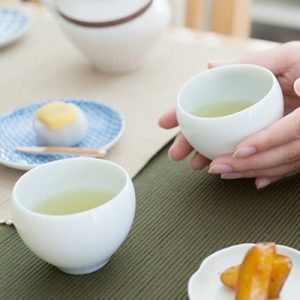 How do you use these white tea set? 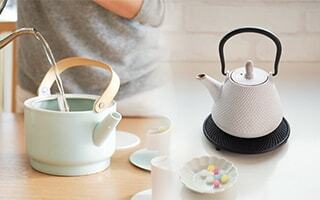 In SUI series, white teapot has 2 types, kyusu and dobin. Both have linear form. 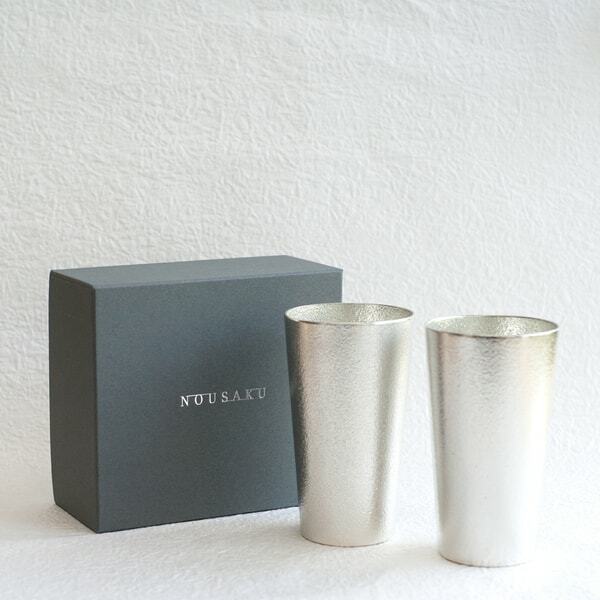 We recommend using SUI series as a tea set. White teapot, teacup, saucer, and serving platter. 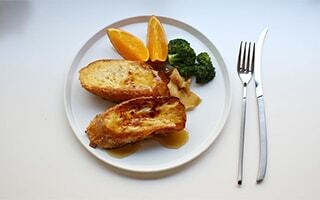 You can make a simple but stylish table setting. 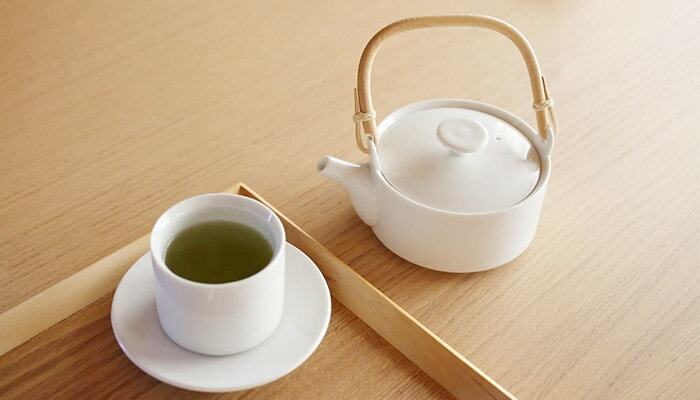 The beautiful white porcelain of teapot and teacups make the drink color look more beautiful and delicious. 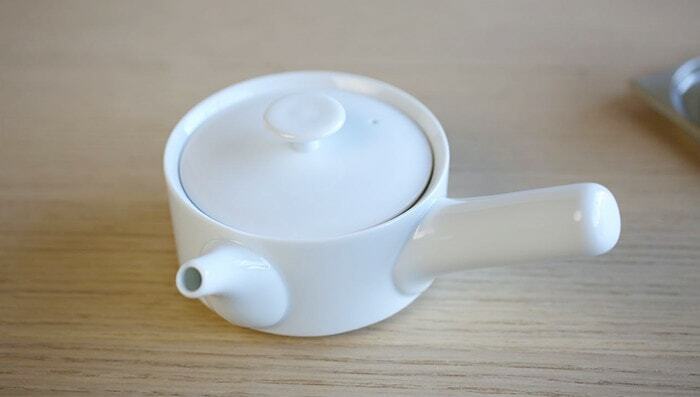 White teapots of SUI series have big rounded knob on their lids. The cute knob is easy to grab. 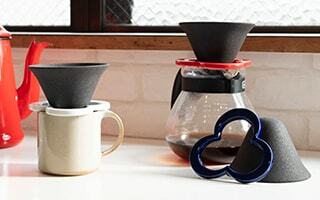 In addition, the knob is hard to become hot after pouring hot water into the white teapot. The most excellent craftsmanship of the white teapots is the tea strainer. Kyusu and dobin of SUI series do not have stainless basket net. Instead of this, the white teapots have ceramic hemisphere at the mouth of spout inside the teapots. Many small halls on the ceramic hemisphere are all produced by skilled craftsmen. 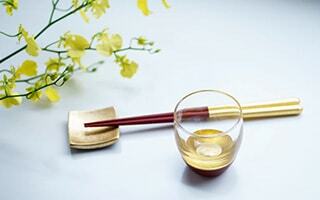 Handmade tea strainer is hard to be clogged by tea leaf. Also, the ceramic teapot makes a large space of inside teapot. 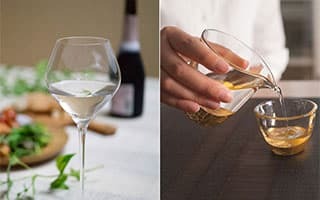 So, loose tea leaves can jump and extract good taste. How do you use simple white serving platter? 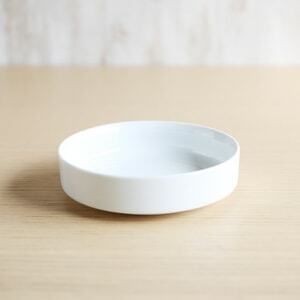 Simple white serving platter can be used for dinner or tea time. Since it is very simple, you can put various food. 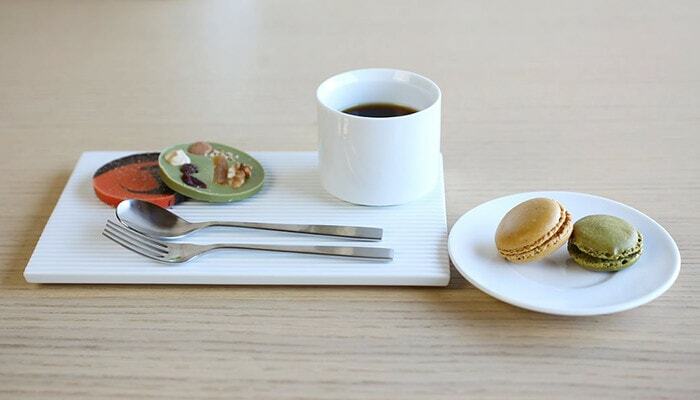 The white color of serving platter makes the color of food stand out. 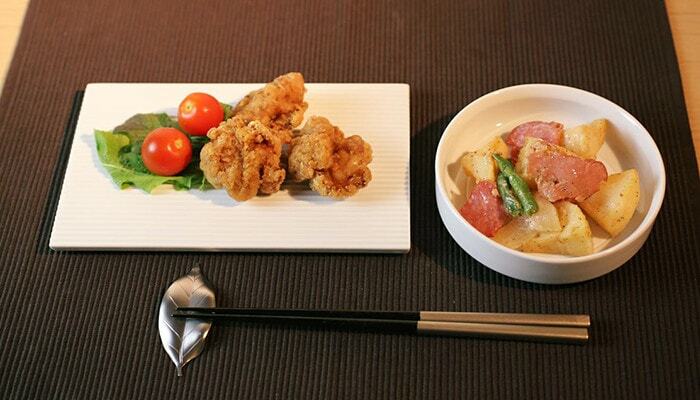 For example, karaage (Japanese fried chicken) looks like a food served in high-class Japanese restaurants. 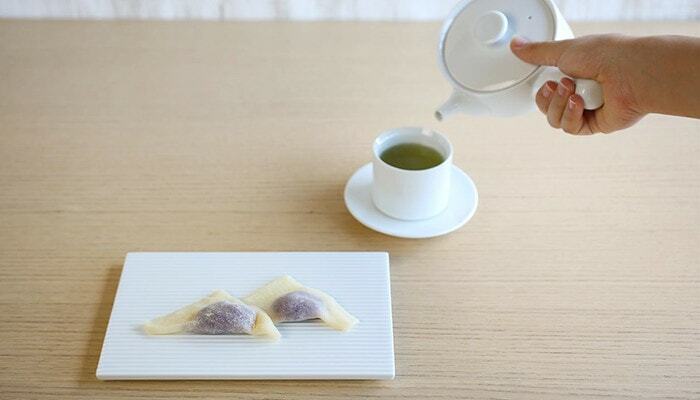 Or, the white serving platter works when you have a happy tea time. White color makes the color of dessert stand out. Matcha chocolate looks more delicious than usual. What is the brand of SUI series “224porcelain”? 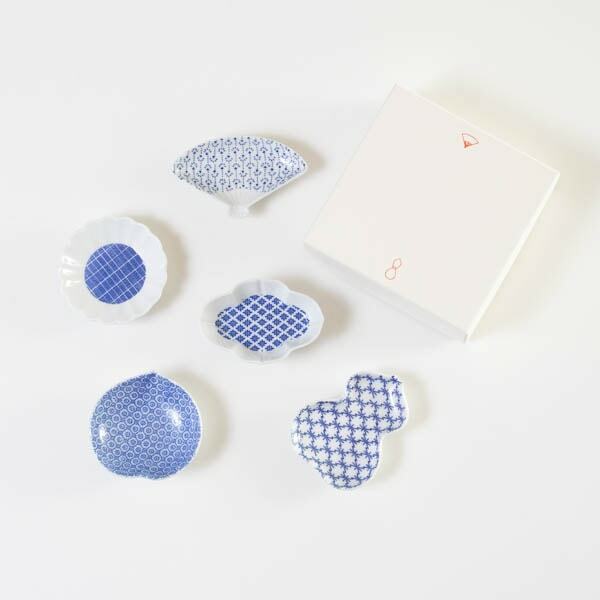 The products of 224 porcelain is based on this Hizen Yoshida porcelain. 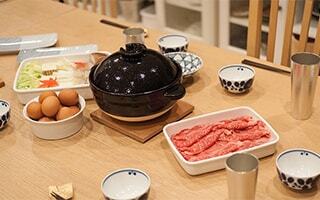 In fact, Hizen Yoshida porcelain has a long history as 400 years. Ureshino is near Arita in Saga prefecture, or Hasami in Nagasaki prefecture. 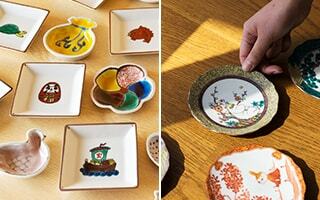 Both cities are famous for the producing area of Japanese traditional porcelain. The craftsmen in Ureshino have done a subcontract work of those cities. 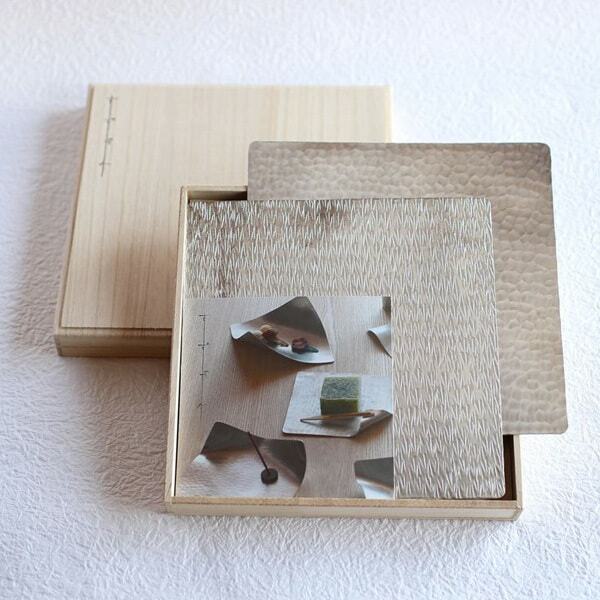 Therefore, the name of Hizen Yoshida porcelain has not been known so much. 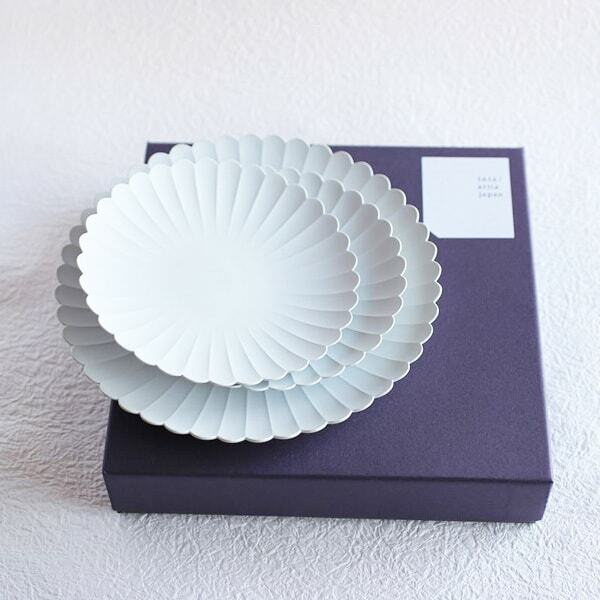 However, Hizen Yoshida porcelain have polished its skill for a long period. 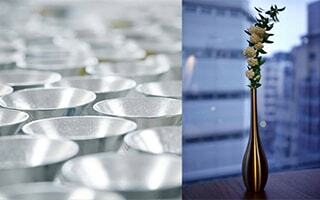 We can see delicate work of craftsmen in their simple products. 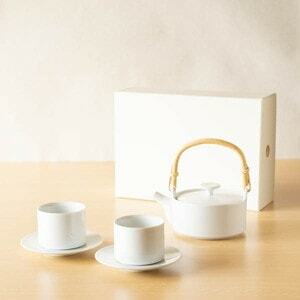 Polished white tea sets are recommended item for gifts. Simple white color would be loved by everyone. 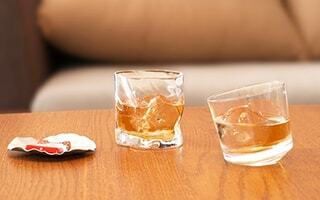 The great point of SUI series is numerous combinations. 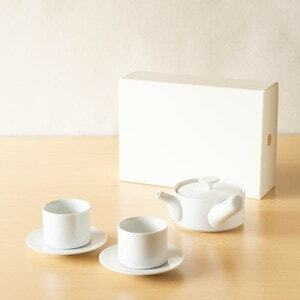 For example, white dobin teapot, teacup, and saucer will be a simple white tea set. 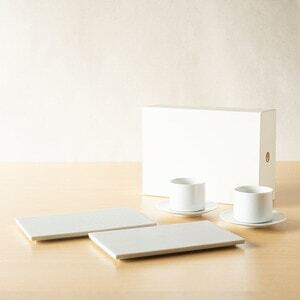 Great gift set for tea lovers. With white serving platter, teacup, and saucer, great tea time set is complete. 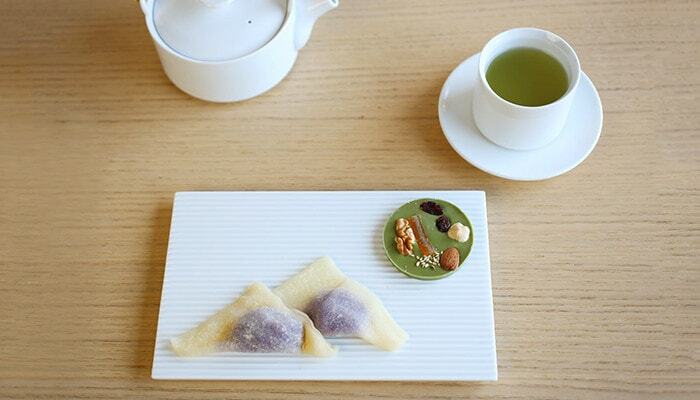 The saucer of SUI series can be a small white plate, too. Please make your original set and send it to your dearest person. 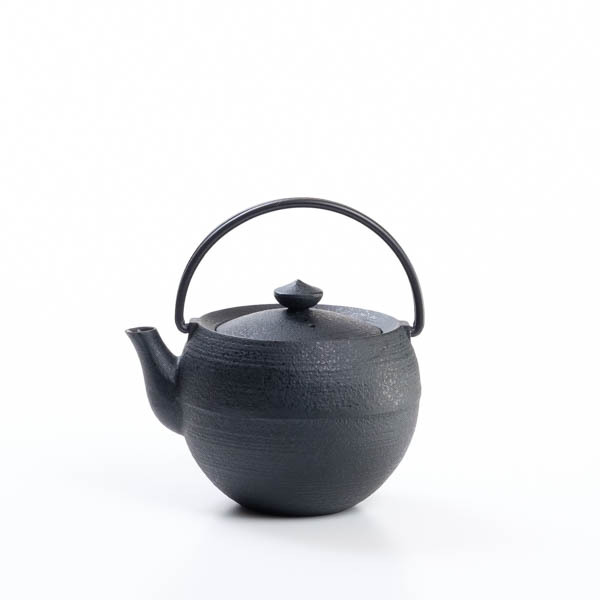 If you are looking for stylish kyusu or teapots, Japan Design Store offers some more items. 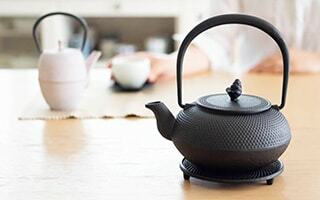 In addition to teapots and dobin from 224 porcelain, smart cast iron teapot from Chushin Kobo, modern color tetsubin teapot from Roji, and simple Arita porcelain teapots from 1616/arita japan. 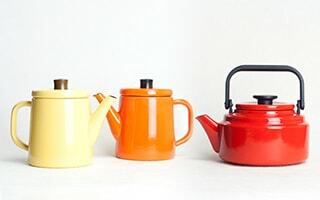 You can find your favorite one from various material teapots.